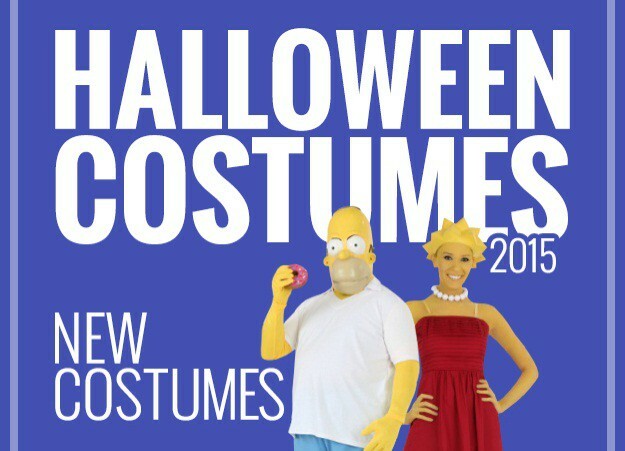 costume ideas, some of which may be surprising to many people now. It is now celebrated with fancy costumes and candy. early, a few weeks ago. in Hollywood and visited Knott’s Scary Farm in California. 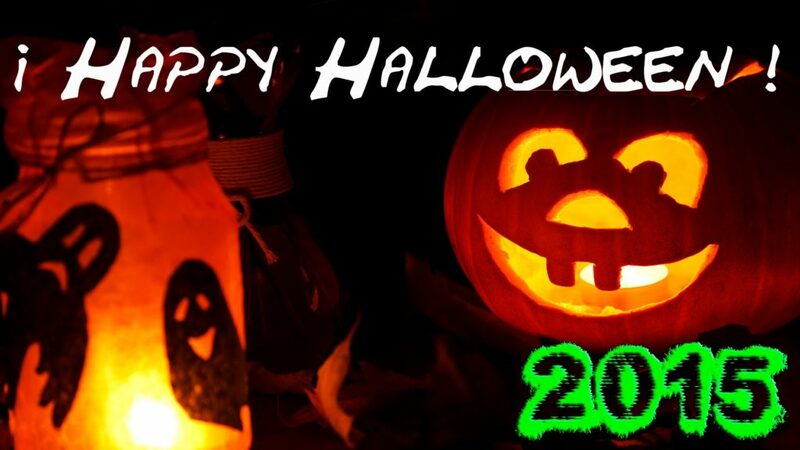 tours of real haunted houses! Jack o’ lanterns are also not so popular now. 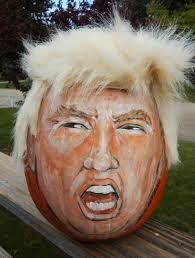 and there are also “Trumpkins” with hair! How is your new year 2019? admin on Want to know what some people say about fat-shamed?